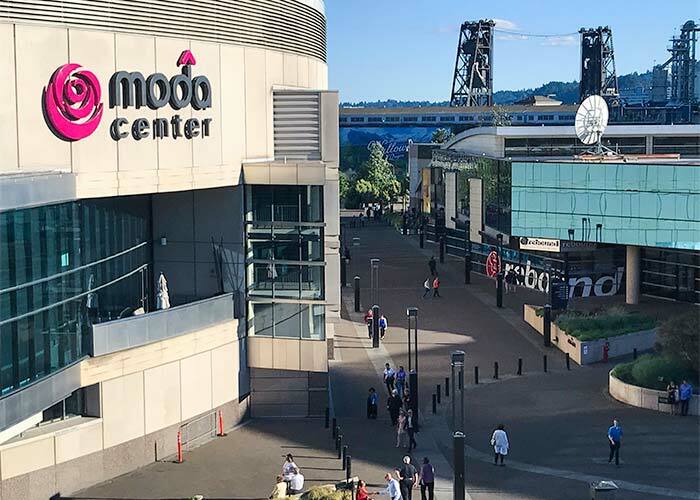 Find out how the stadium improved operational efficiency, increased revenue generation, and vastly improved the overall experience of parking for fans. Miller Park is the prestigious home of the Milwaukee Brewers baseball team. Completed in 2001, the 41,900-capacity stadium — boasting a 12,600-capacity parking facility — is considered one of the largest construction projects in Wisconsin history. Miller Park — where a fan, upon encountering the brick façade and structural elegances, can’t help but feel the reincarnation of baseball’s romantic past. For two years after the stadium’s completion, Miller Park managed its expansive parking program in-house. During this time, the facility encountered substantial operational challenges. Miller Park’s parking asset was experiencing slippage, resulting in profit margins that fell short of expectations. The slippage was attributable to cash handling procedures that required updating, and tickets going missing before audit. Understandably, Miller Park didn’t have the in-house resources to objectively analyze or reconfigure the parking facility’s auditing procedures — a significant undertaking that requires time, dedication, and expertise. Without the help of an experienced parking management company, Miller Park faced losing well-earned revenue indefinitely. Miller Park sought additional high-quality staff for their parking facility in order to match the exceptional consumer experience offered elsewhere on-site and preserve the parking system’s operational efficiency. 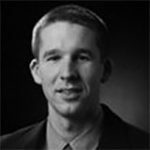 However, improving the entry/exit experience while keeping a modest cap on labor costs proved difficult without extensive industry experience and a well-established parking management plan. Due to large volumes of traffic in and around the area on game days, the stadium’s parking facility had begun to experience bottlenecks at its entrances and exits. The bottlenecks caused backups and congestion on-site, resulting in longer travel times to and from the stadium for visiting baseball fans. The stadium didn’t have the niche expertise in-house to develop or implement an effective traffic management plan. They needed a service provider with an aptitude for traffic management — one that could identify when third-party collaboration was necessary to reduce congestion and improve safety. Miller Park needed a parking partner that was not only capable of addressing these three areas of concern, but could also demonstrate a wealth of experience successfully managing large-scale facilities at sports & entertainment venues. A strong, industry-specific portfolio was a must. After evaluating the capabilities and pricing of several of our competitors, Miller Park selected Impark to be its parking partner. With the help of our in-house audit team, we created an enhanced cash handling policy that included regular cash drops, meticulous counting procedures, and a cash threshold for cashiers. These measures immediately tightened the security of the facility’s cash assets, and even enhanced the safety of the cashiers themselves. To reduce the number of tickets going missing before audit, Impark worked with a vendor to increase their size. This simple step made the tickets much more difficult to lose before audits were conducted. Redesigning the parking tickets also presented a unique opportunity to contribute to the consumer experience. To do this, we made part of the parking ticket a detachable coupon for a free soft drink, which was redeemable at a designated-driver booth on-site. 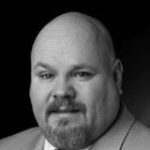 By addressing Miller Park’s auditing challenges in this manner, Impark was able to rapidly maximize the parking asset’s financial returns with no capital outlay. Impark initiated a targeted recruitment campaign and trained each new staff member using our highly specialized stadiums and arenas training program. The training program provided staff with the knowledge and skills to manage high traffic volumes while emphasizing superior customer service delivery. We also cross-trained our team members to perform attendant, traffic control, and customer service duties to ensure that the facility would still run seamlessly in the event of unscheduled staff absences. After conducting a thorough review of the facility’s existing staff schedule, we identified an inefficiency — static, shift-based scheduling was not responsive to the stadium’s expanding and contracting demand. We addressed this by switching to a dynamic scheduling process based on projected attendance and began staggering employee shifts to ensure cashiers were on-site at all times to collect parking fees. 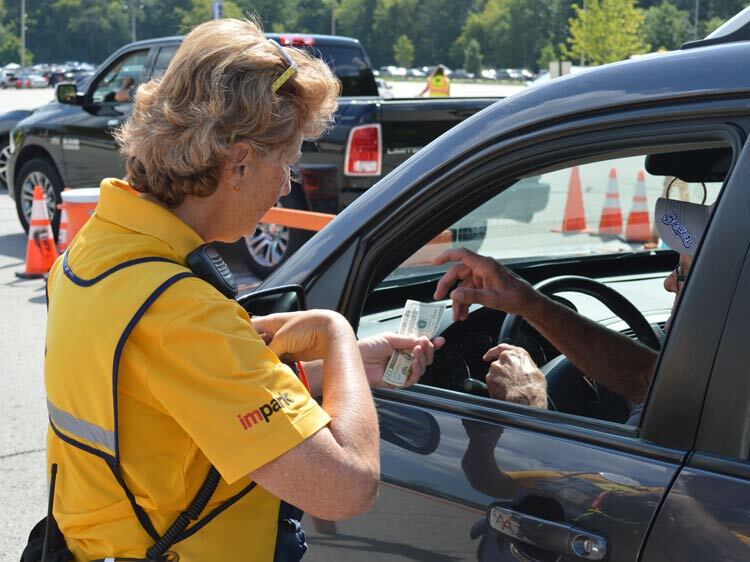 Impark’s proactive approach to staffing increased the facility’s operational efficiency, created a cohesive parking team of exceptional employees, and enabled the stadium to maintain a modest labor spend. Providing staff with traffic controller training delivered an immediate improvement to on-site traffic flow. However, to further improve ingress/egress patterns and reduce instances of bottlenecks, Impark worked with the stadium’s management to reconfigure the placement of entrance and exit gates. Adjusting the placement of the gates gave us greater control over traffic flow and helped to alleviate congestion in and around the stadium. We also worked closely with the Department of Transportation, Milwaukee Police, and other third parties to coordinate and manage vehicle flow in the area on game days and heighten the safety and convenience of staff, fans, and pedestrians. 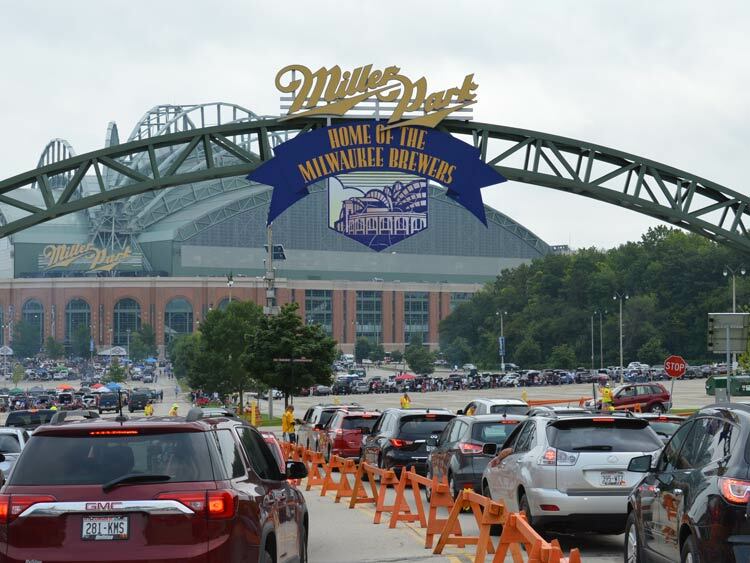 Impark’s traffic management expertise gave Miller Park greater control over traffic flow on stadium grounds and improved the safety of both staff and customers. Additionally, our traffic management provided — and continues to provide — an essential service to the wider community. ▼ Download a PDF print version of this case study. Impark has been one of our most valued and trusted partners. They have done a tremendous job in making customers feel welcome when they arrive onsite by providing great customer service. Their attention to detail with revenue controls and suggestions on improving our parking operations has allowed us to consistently provide first rate service to all our fans. The management team at Impark has been very flexible in adjusting to our ongoing changes. Impark works well with our finance team by staying within a strict budget and providing the club quick and accurate revenue reporting. 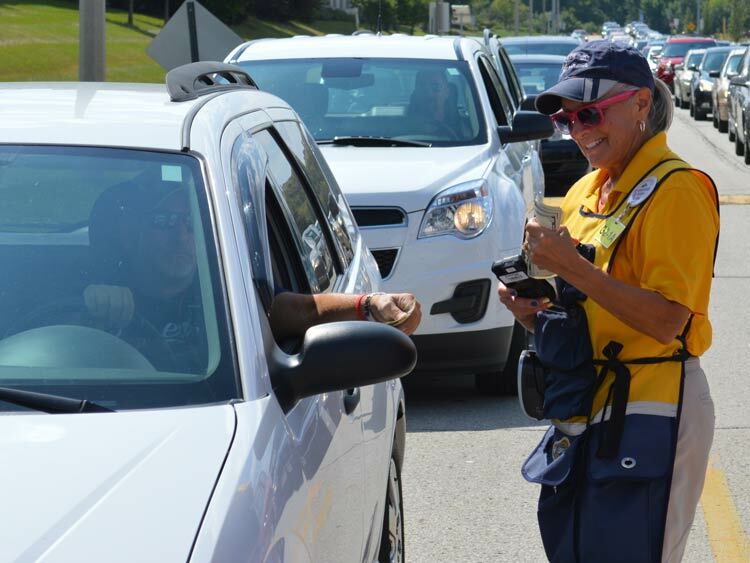 With the large game day staff it takes to handle nearly 13,000 parking spots, we have been very satisfied with the customer service they have provided our guests along with quickly handling issues when they arise. Learn more about what Impark can do for your facility with the following case studies. While partnered with Impark, the arena became one of the first major sports facility in the world to earn LEED Gold status.